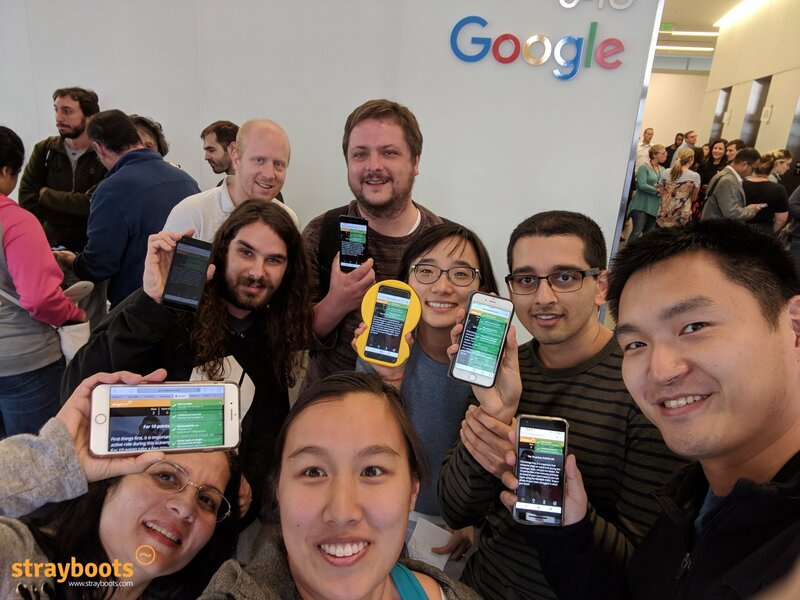 Deliver faster ROI and productivity to your company with our unique mobile scavenger hunts and custom team building activities! 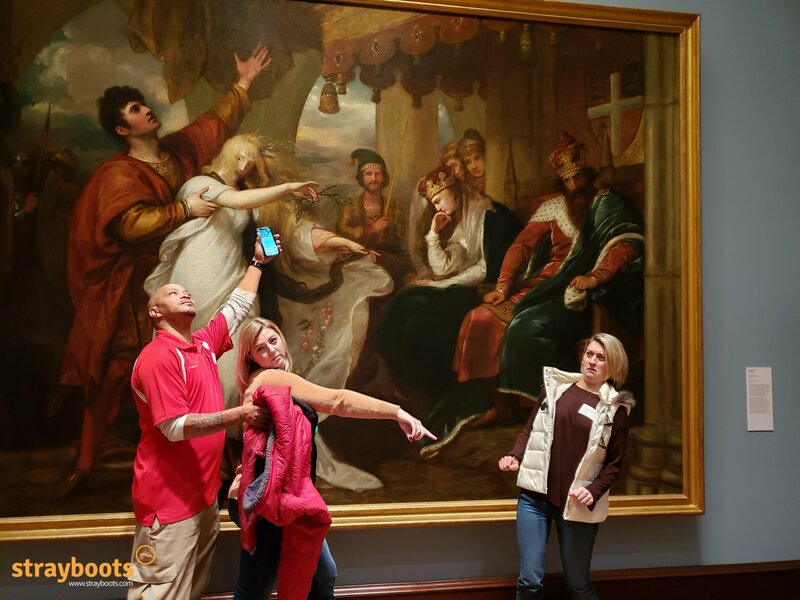 Our classic, award-winning scavenger hunts, available in more than 50 cities worldwide. Get everyone up and moving away from their desks! Offer your group the best of the best with our highly exclusive VIP Package. Take team building to the max with a full day of friendly competition. Looking for a team activity at your conference, hotel or venue? Our explorers will love to help you plan an amazing event! Time to let your imagination go wild! Create a custom adventure for your team, with the help of our talented event planners. Amp up the competition! Play in multiple locations across the city, explore the top sights and up the challenge ante for your teams. Get into the spirit of the holidays with themed events your teams will love. What better time for everyone to get to know each other all over again? Think you know your company inside and out? Put your employees to the test in a fun-filled way! 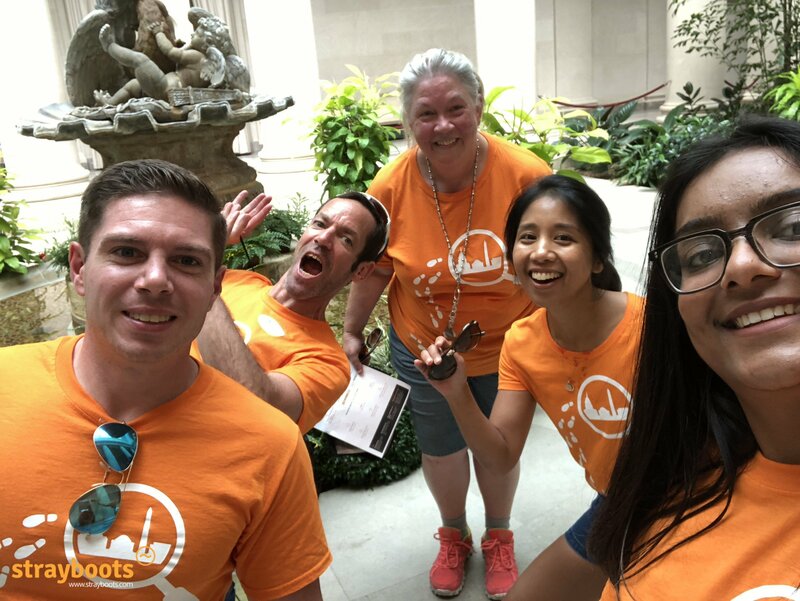 Or check out your city to find out more on our scavenger hunts and team building activities! Can’t find your city? 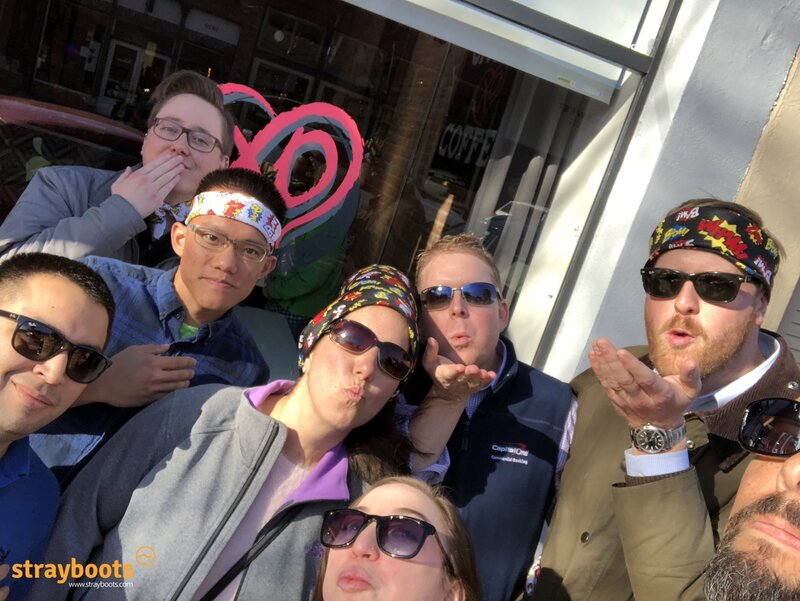 Contact Us for a custom scavenger hunt! 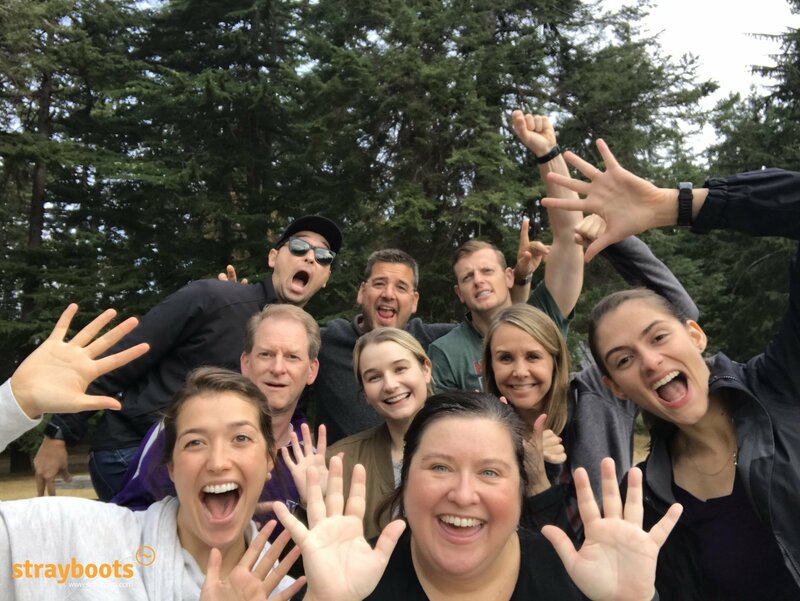 Strayboots is the future of engaging team building activities, mobile scavenger hunts and digital experiences for company outings, team events, and group adventures. 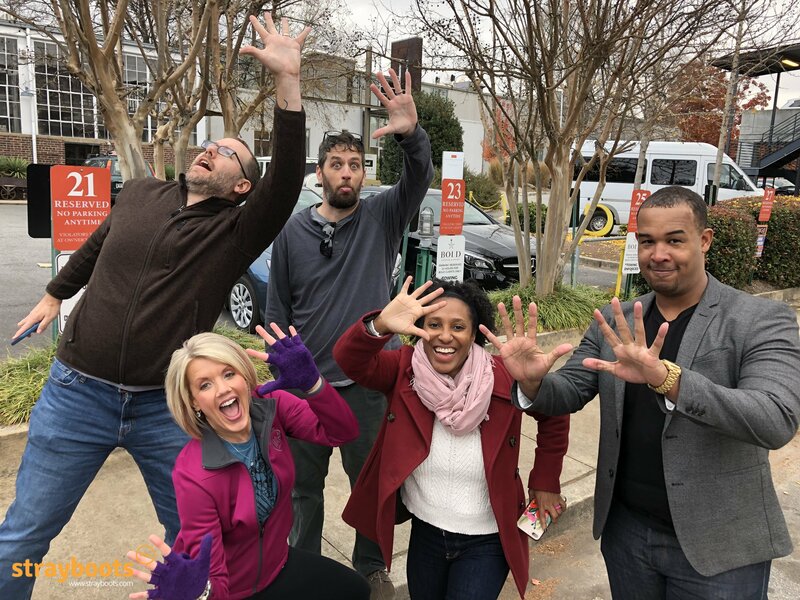 Our scavenger hunts and team building activities delivered worldwide, in more than 60 cities, and used by more than 1,500 organizations, companies, and businesses. 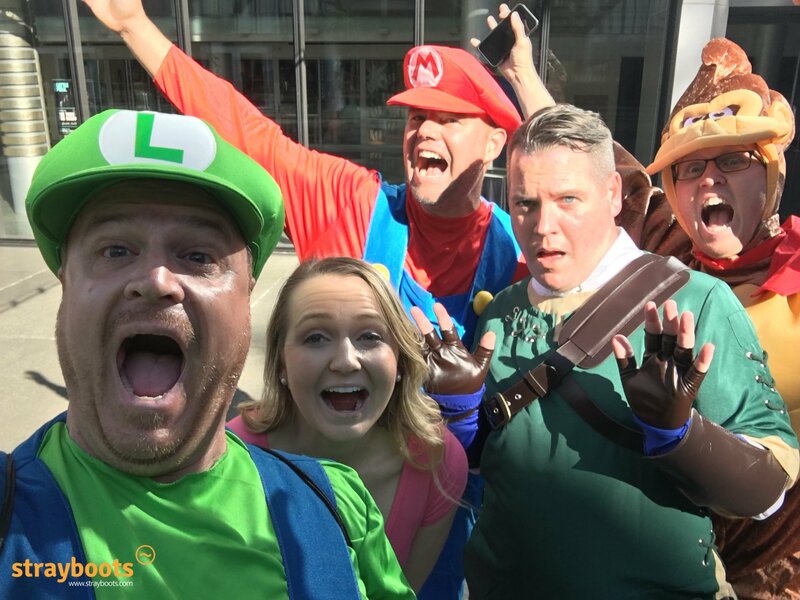 We know how tough it is to find an engaging team building activity, and that sometimes it can even be a logistical nightmare. 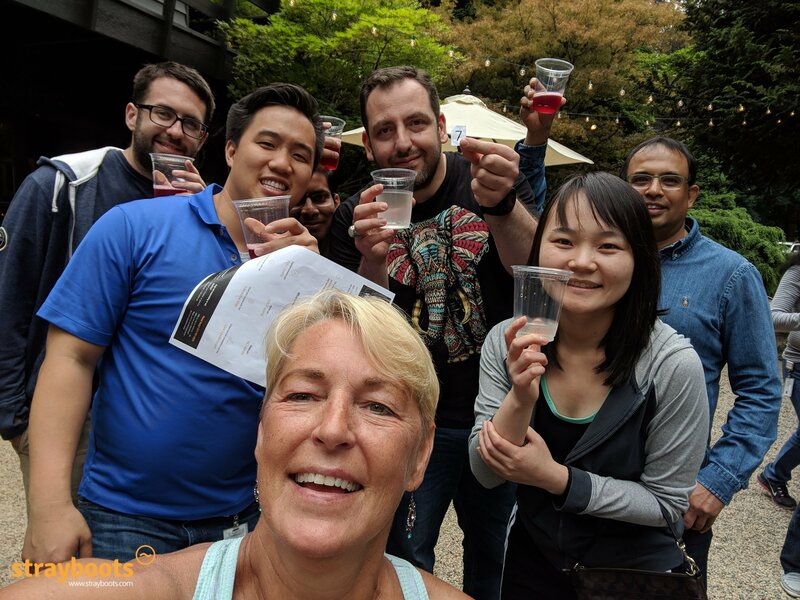 And we know that fun and effective team building activities are key to success, not just for companies, but also for the employees themselves. 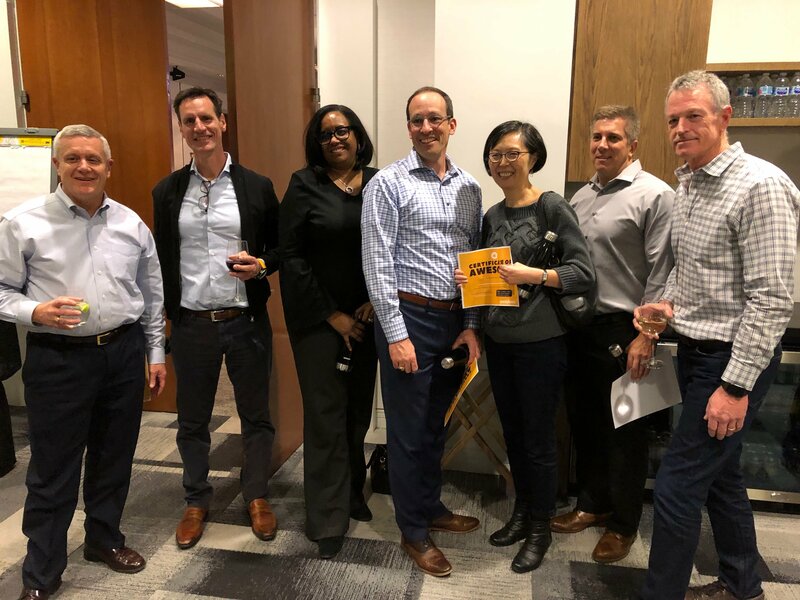 A few of our 2018 MVP scavenger hunts and teams. Click to see their stellar events! Microsoft Team Day of Fun! Absolutely terrific fun, great exercise, and learning experience! Everyone enjoyed the event! Already am recommending it to friends. WE LOVE THIS! I have already told 10 people about it since last night... This is a great team building event. It's fantastic! Thank you again for such a great team building event. I could not have hoped for a more perfect activity for our ladies! 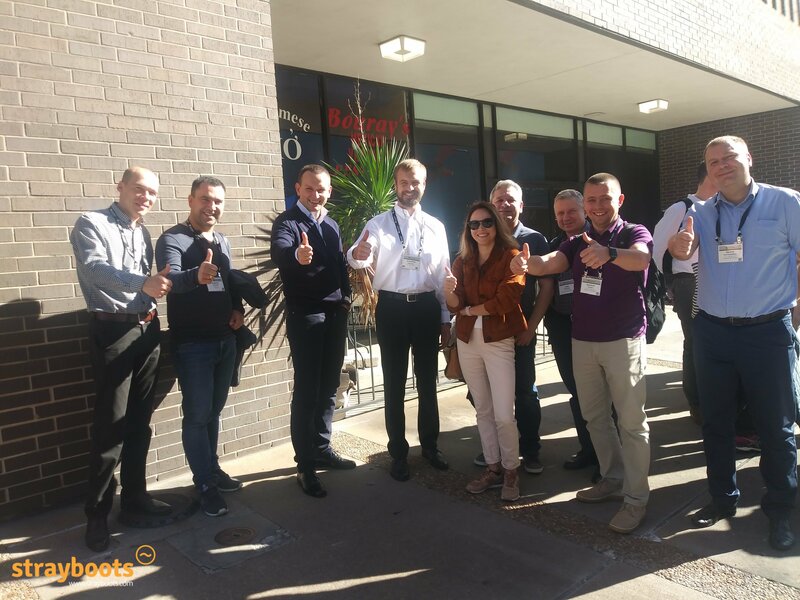 As a group, we had a wonderful time... It is a great event for everyone to get out and explore. I loved it.